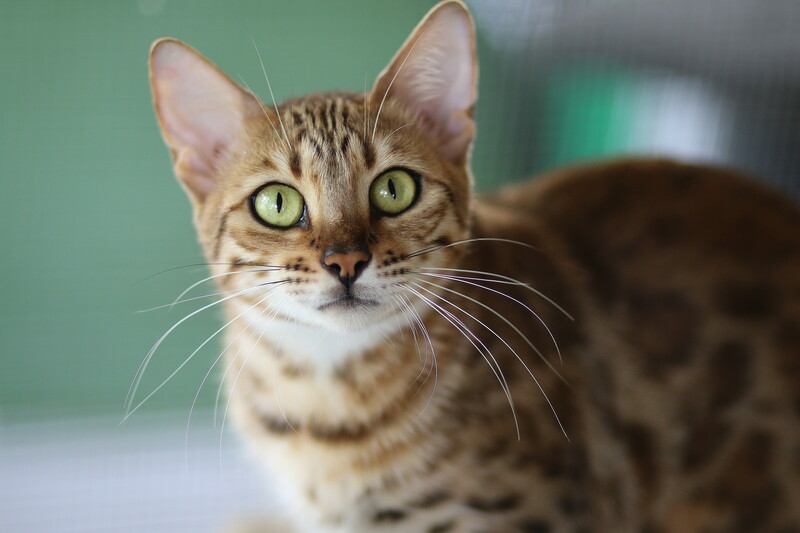 Located in the Sunshine Coast Hinterland, QLD Australia. 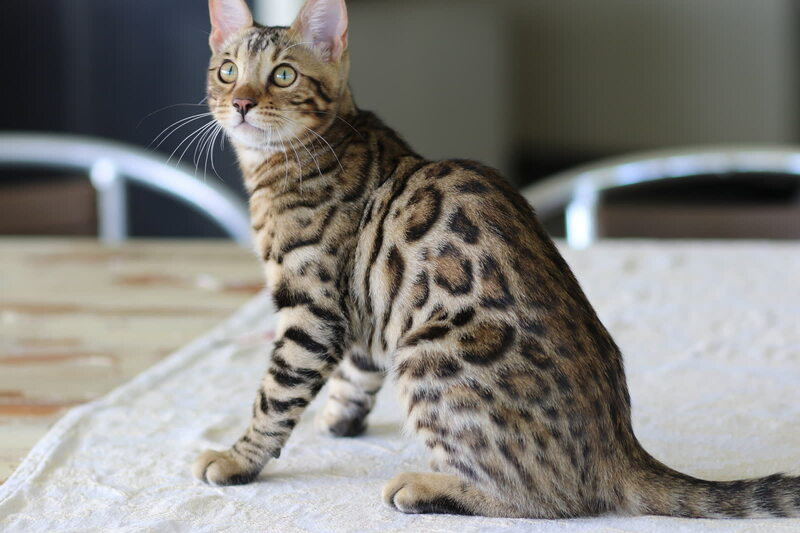 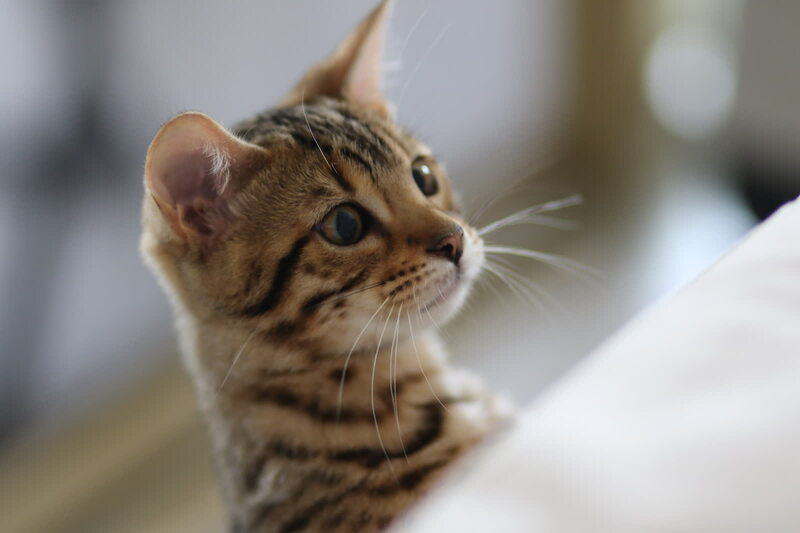 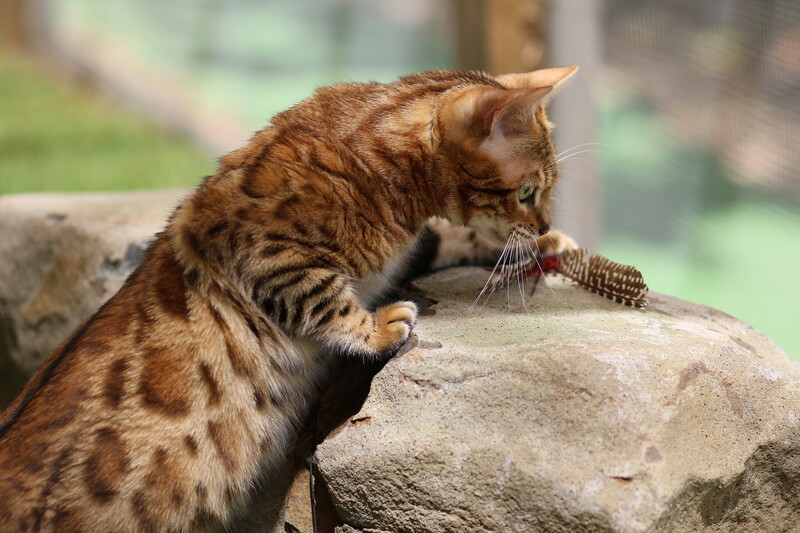 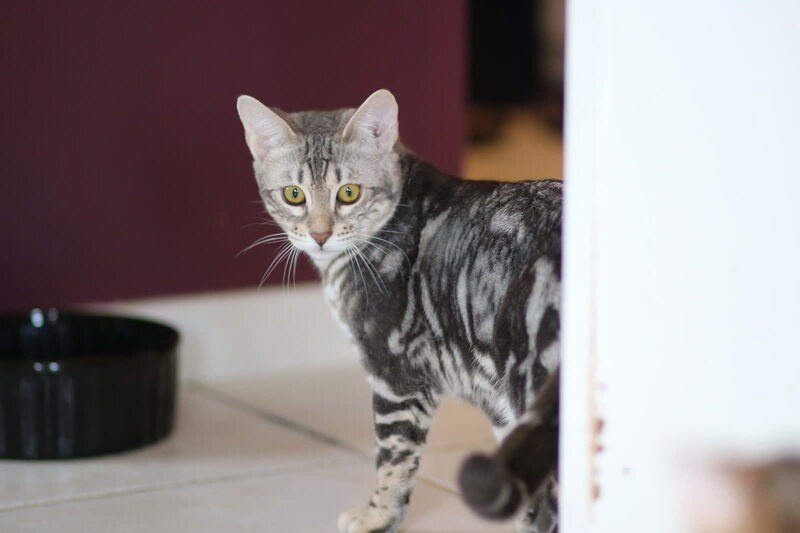 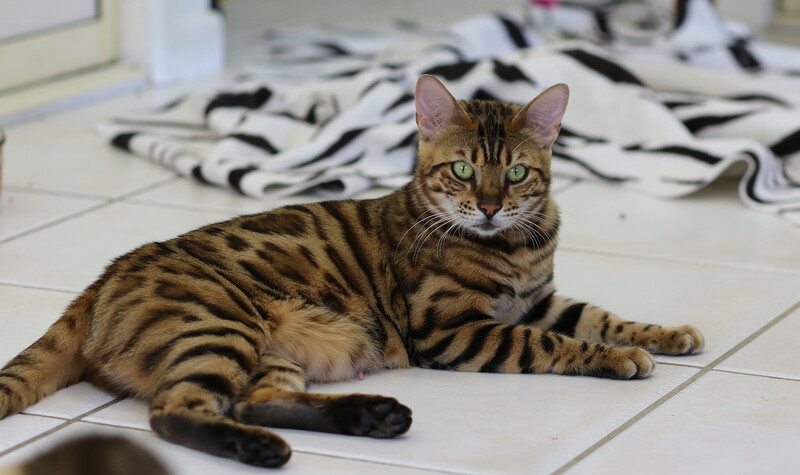 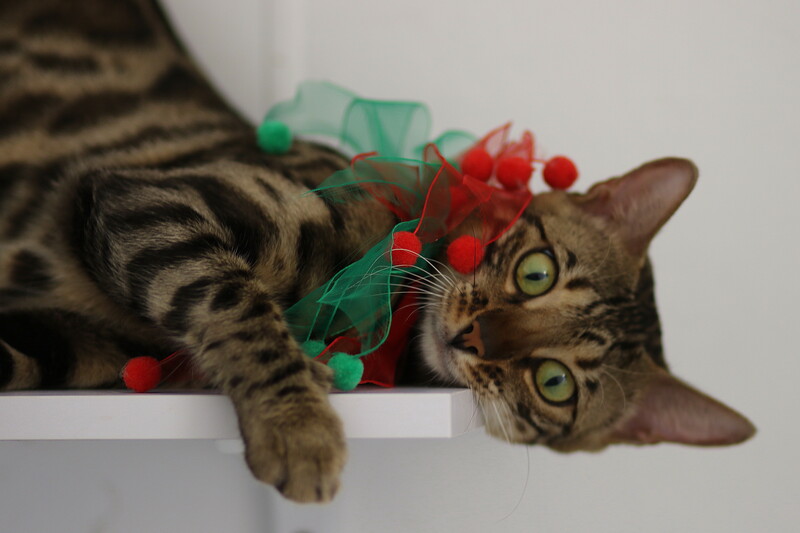 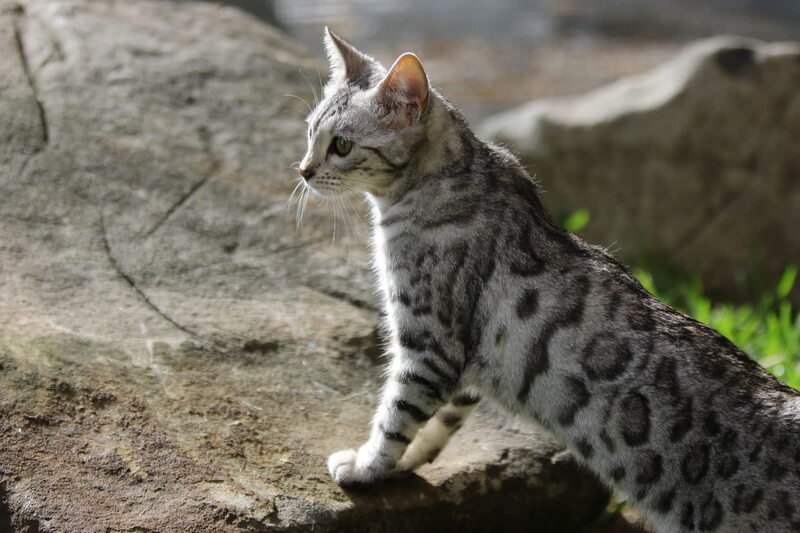 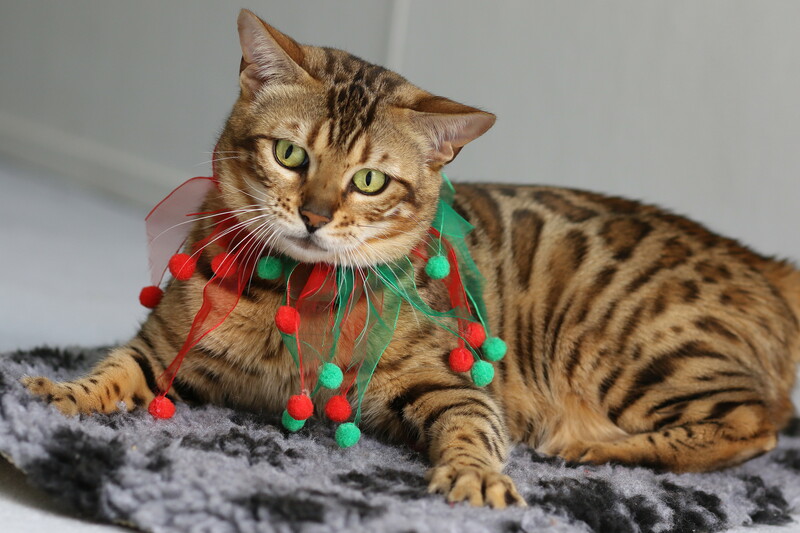 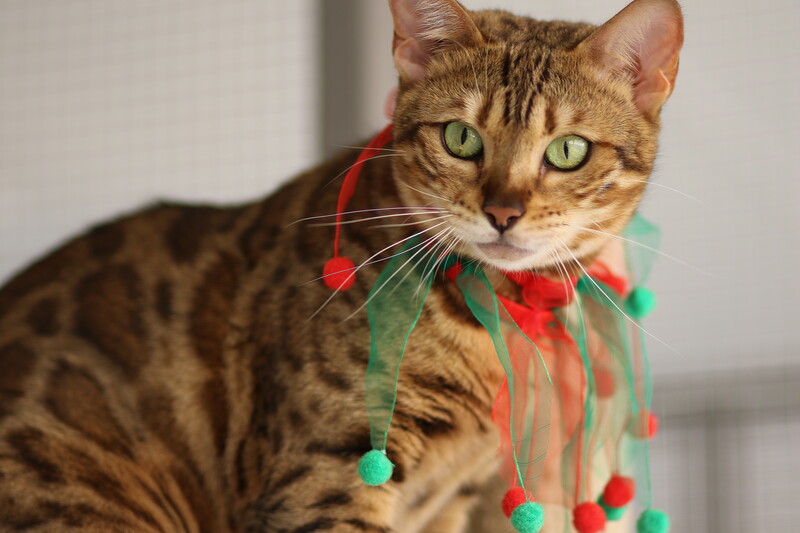 Our program is focused on enhancing the unique wild type, fabulous spotted/rosetted coats and gentle temperaments of this close relative of the stunning Asian Leopard Cat. 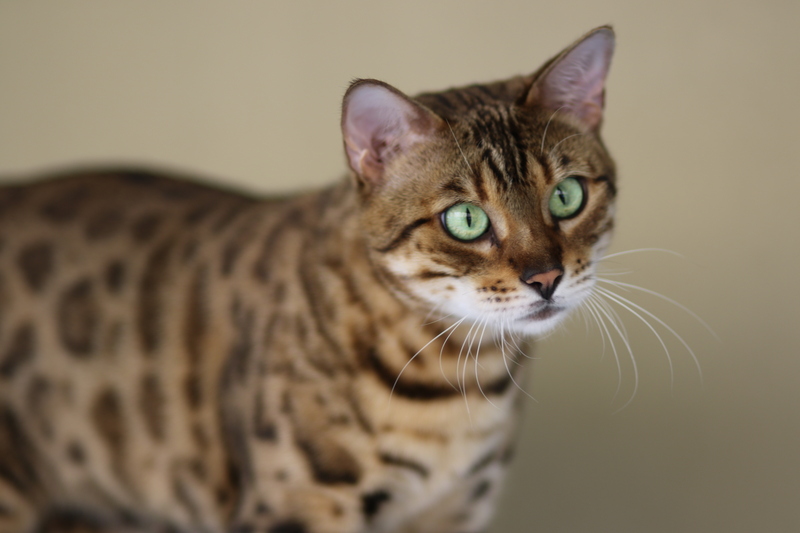 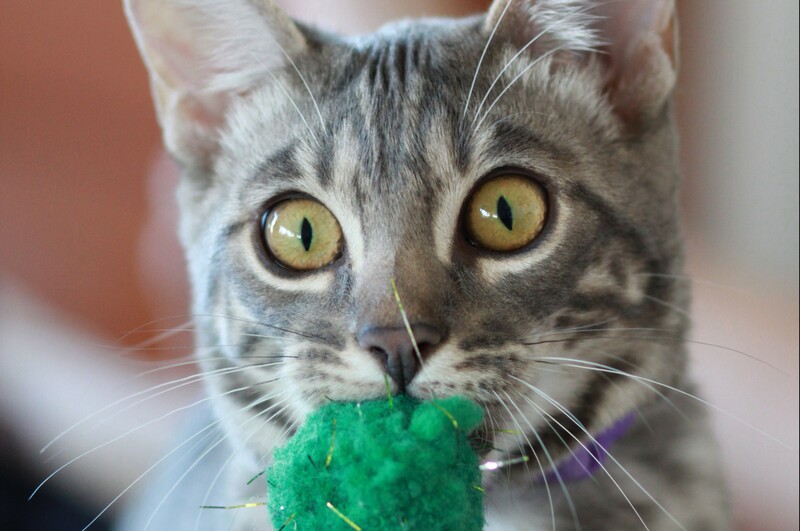 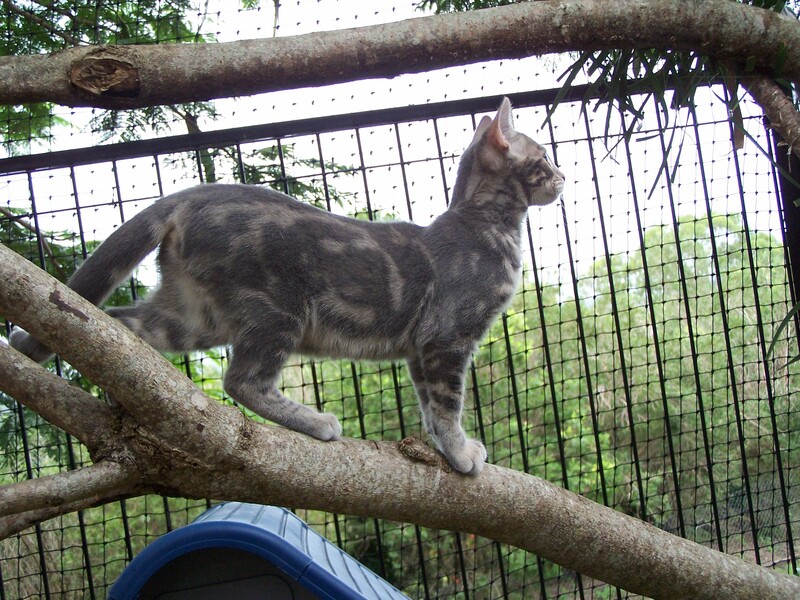 We specialise in Brown/Silver and the beautiful and rare Blue Bengal.